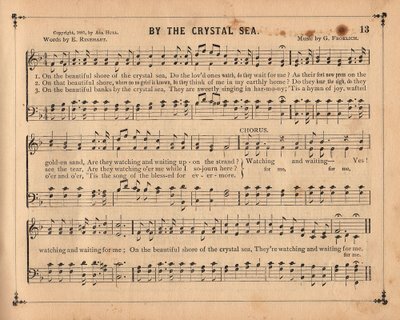 Here’s a nice page of old sheet music. 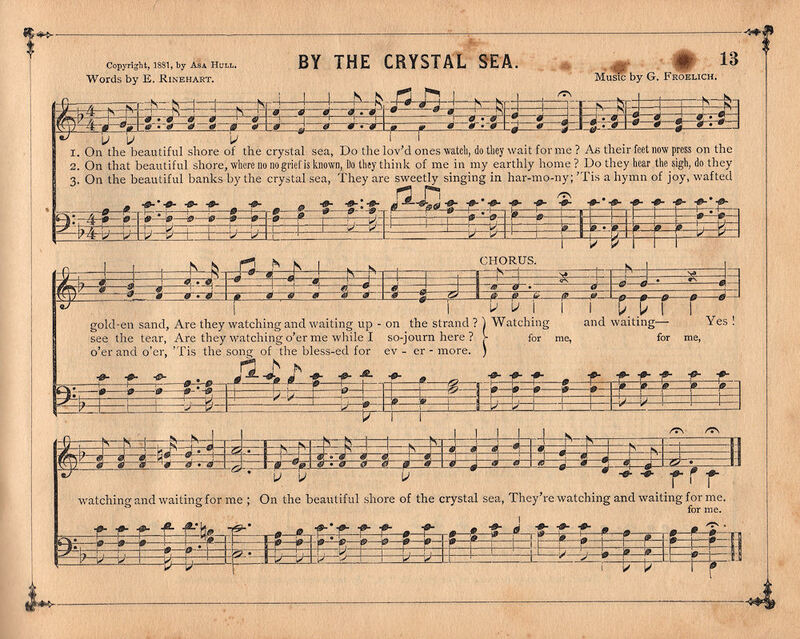 This one carrys the title “By the Crystal Sea“. Perfect for those ocean themed craft projects or would make a lovely scrapbook page for vacation photos! Karen, Thank you for always giving such lovely works. Please stop by my blog and enter for the three giveaways so that you MIGHT be able to receive something back for your generousity.. I can’t wait to use it for my class! We are doing a Whispers on the Waves theme this summer! thanks, thanks, thanks Karen! You truly are fae with the gifts you send everyday!!!! 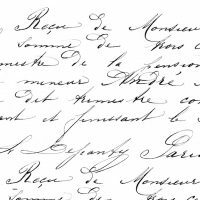 Love old music and want to try painting on it as some decorative artists have.